Is it the time of the year already?! Wow, I just felt like I just got a great gift from my Secret Santa last year and now the radio has started playing the Christmas songs again. Oh the joy of end of year celebration with friends, family and colleague. We might not be able to get a White Christmas in Malaysia, but never underestimate the warm sight of Christmas in Malaysia. 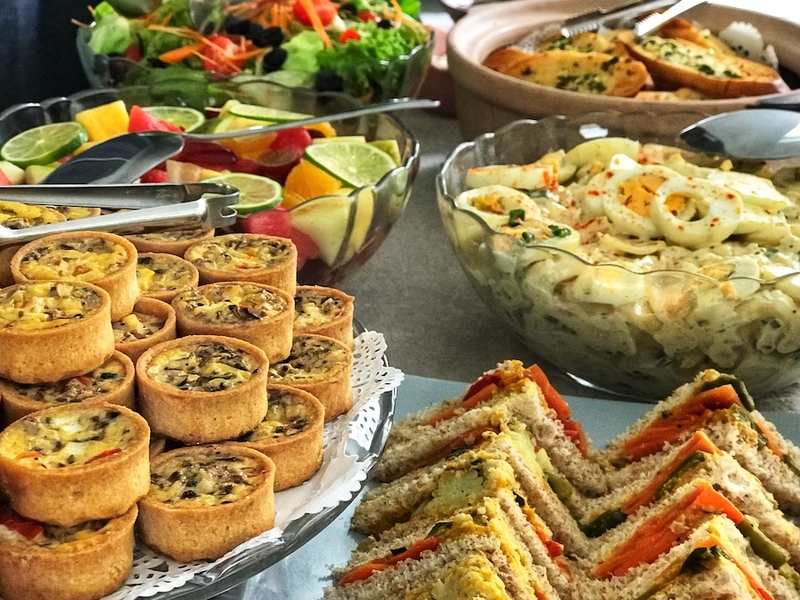 We have had our fair share of Christmas party and we think base on our experience, the following place will be suitable for your next Christmas get together. 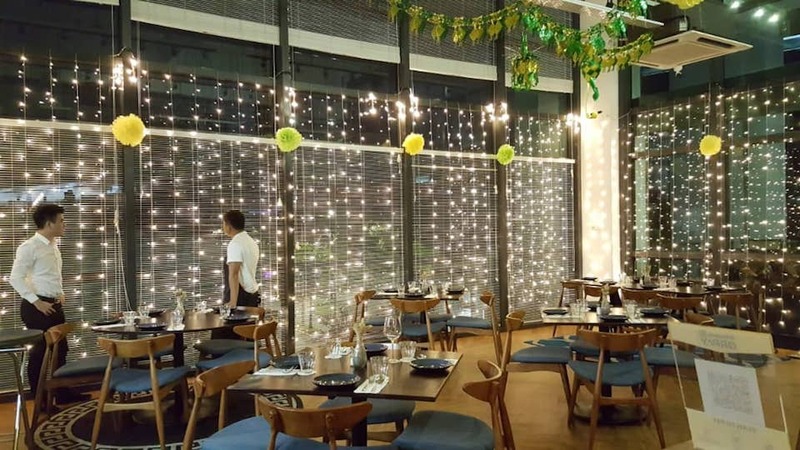 Cocott TTDI has a bright and welcoming ambience. The high ceiling and tall windows let a lot of light in to the restaurant. The windows are designed to make it look like French windows, giving this event space a casual French setting. 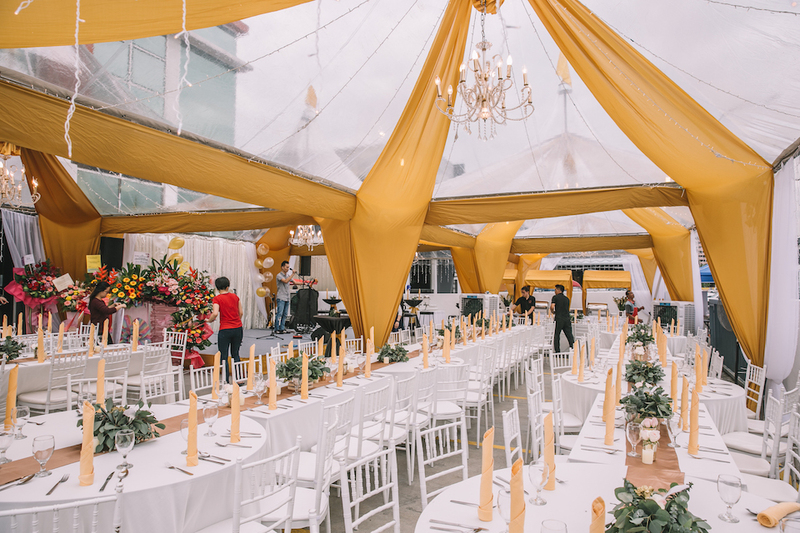 The tables and chairs are modern and can be easily re-arranged to fit an event setting. RGB Cafe KL is now housed in one of the vintage single storey bungalows just off Jalan Ampang. RGB Cafe KL has two usable sections. The air conditioned area, which is more utilitarian, can easily house a Christmas Party for up to 120 pax. 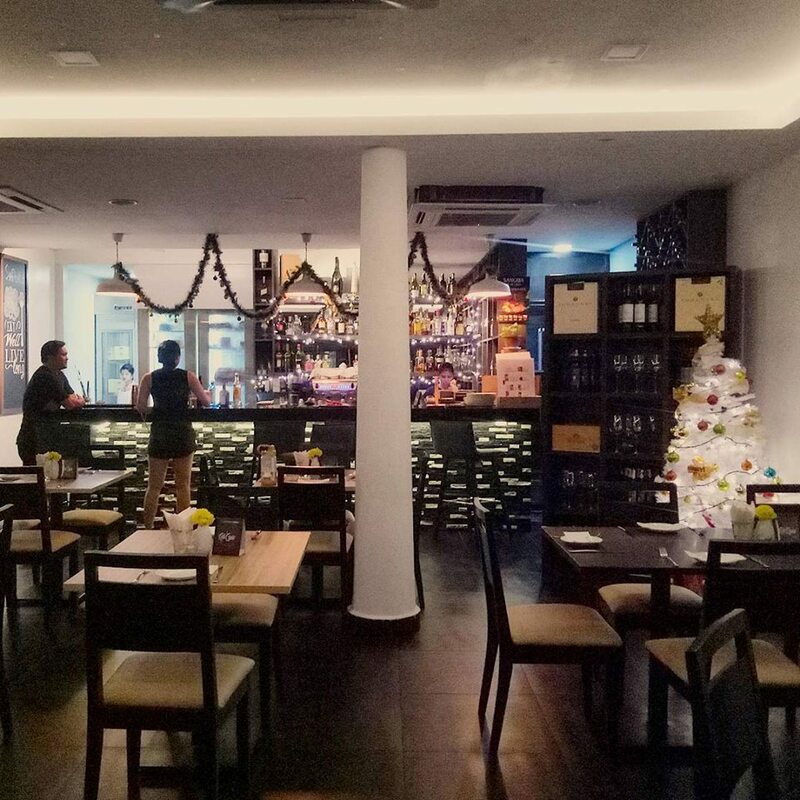 El Cerdo is a restaurant event space located in Changkat. This porky space can fit up to 150 pax and suitable for event such as birthdays & social gathering. 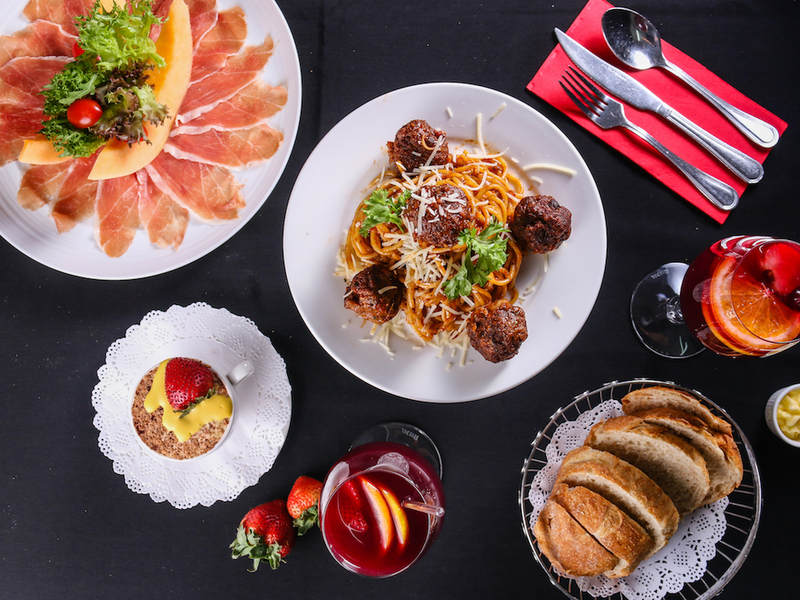 Sapore Italian Restaurant is a restaurant event space located in Ampang. This event space is suitable for events up to 50 pax. SThe Gallery USJ is an event space with an indoor area that can take up to 80 pax & an outdoor area that takes up to 250 pax. Sometimes you just wanna celebrate in the comfort of our home, cozy night with your loved ones away from others. Just order a christmas delivery. Picha project has just the sets for you. 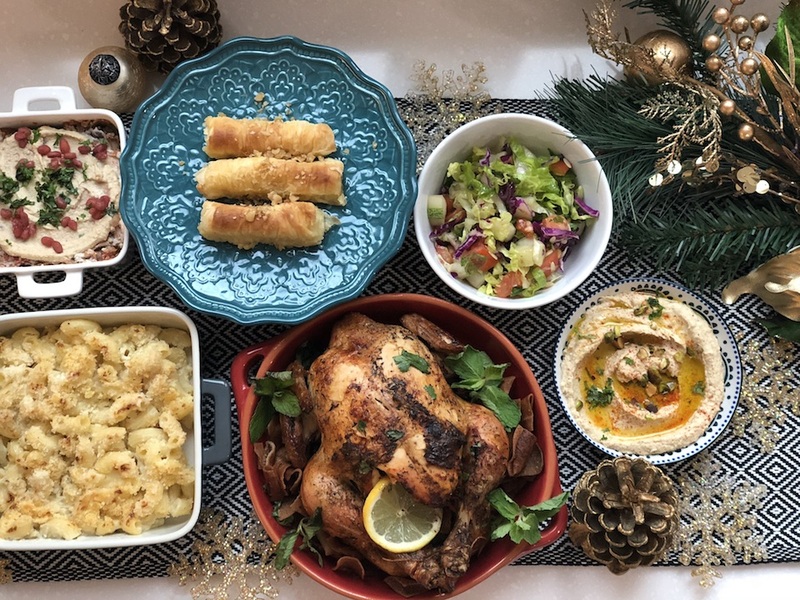 Their Christmas special platter is suitable for 8-10 pax.